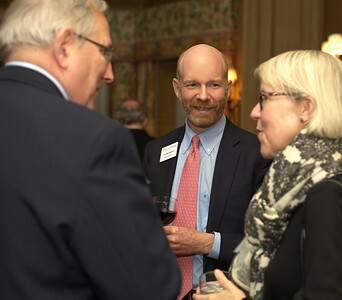 Our January 26, 2017 Winter Dinner featured a presentation and lecture by Councilor Albert J. Zdenek Jr, President, Chief Executive Officer, and founder of Traust Sollus Wealth Management. 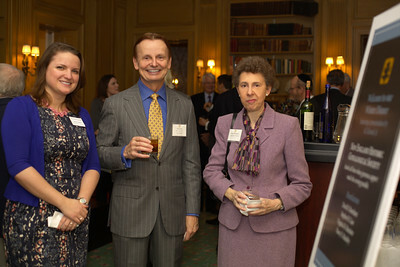 Mr. Zdenek spoke about his financial philosophy and how it is influenced by his family history. Kyle Hust, Senior Genealogist of the Newbury Street Press, introduced Mr. Zdenek and spoke about the research NEHGS conducted on his behalf. 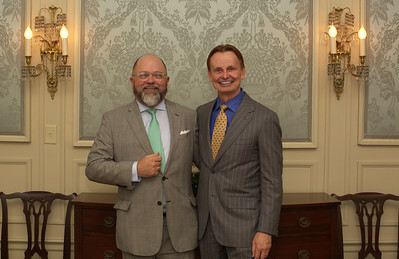 Mr. Zdenek’s paternal grandfather, Bohuslav Zděnek, emigrated in 1909 from Bohemia (now part of the Czech Republic) with three of his eight siblings, and NEHGS traced his roots back to the small village of Záluží. 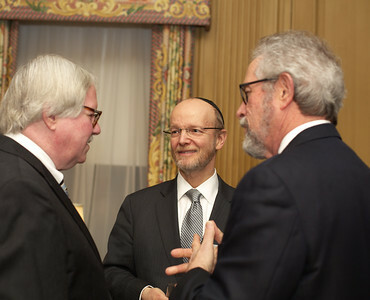 Guests were also treated to heartwarming snapshots of his trip in 2015 to the Czech Republic to meet his cousins at a festive family reunion. 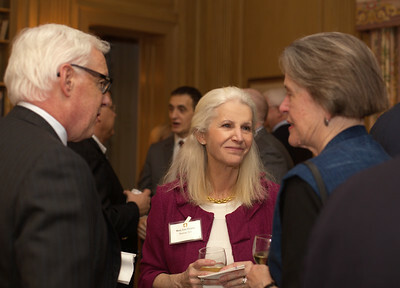 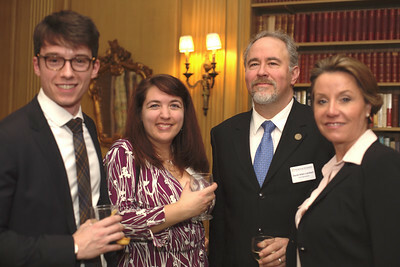 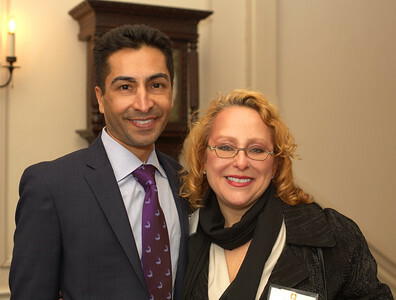 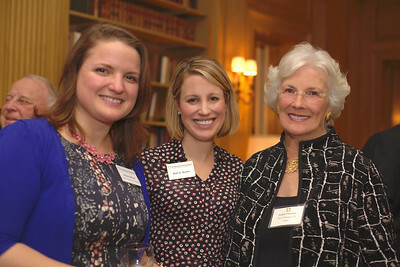 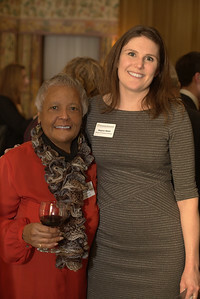 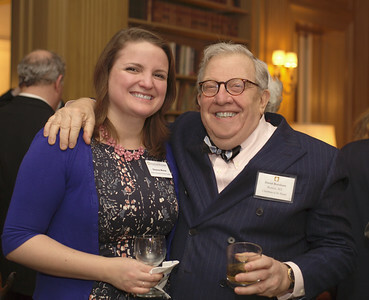 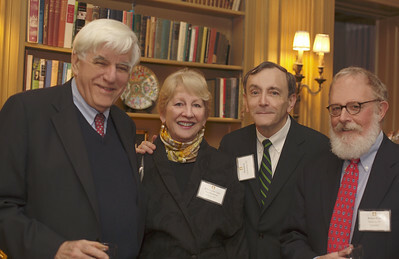 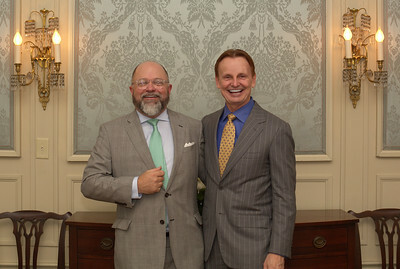 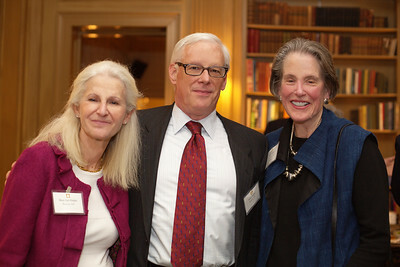 Nearly seventy guests attended the event, which was held at the Chilton Club in Back Bay, Boston. 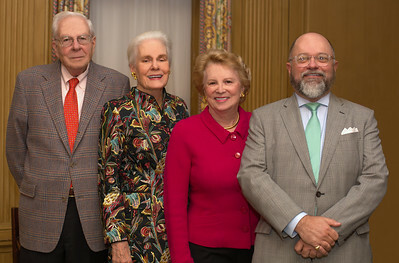 We extend our sincere thanks to David H. Burnham, Stephen H. Case, Virginia M. Hamister, and Nancy S. Maulsby, our Benefactors for the evening.